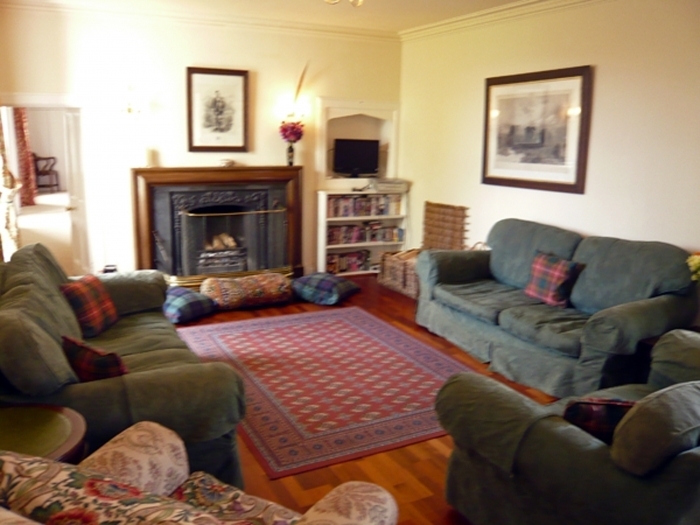 Just 15 miles from all-year round holiday resort Aviemore, at the foot of the Cairngorm Mountains, and on the edge of 'Monarch of the Glen' country. 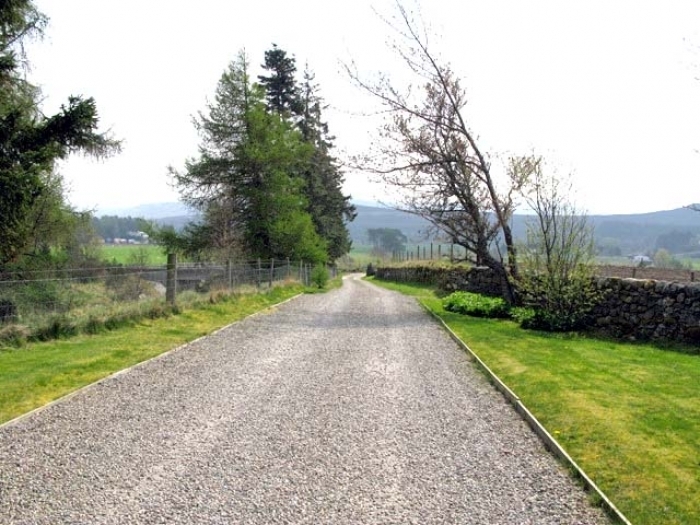 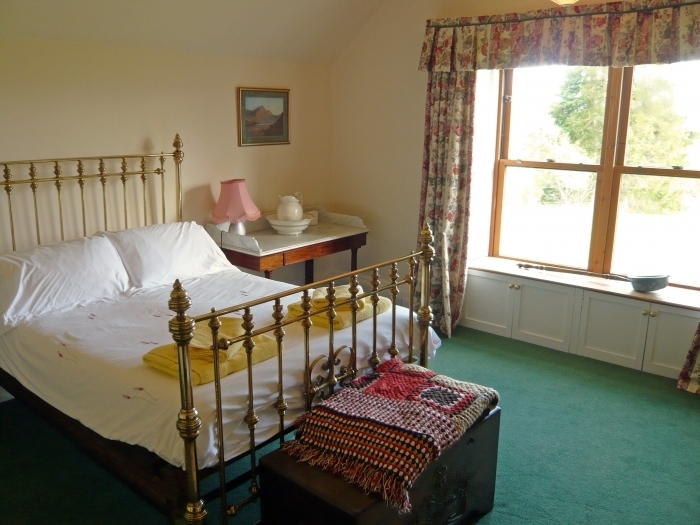 There are various rural pursuits on offer in the area surrounding the this traditional lodge, such as shooting; indeed included in the rent price is 1.5 miles of trout fishing on a bank of the River Calder and 2.5 miles of trout and salmon fishing on a bank of the River Spey. 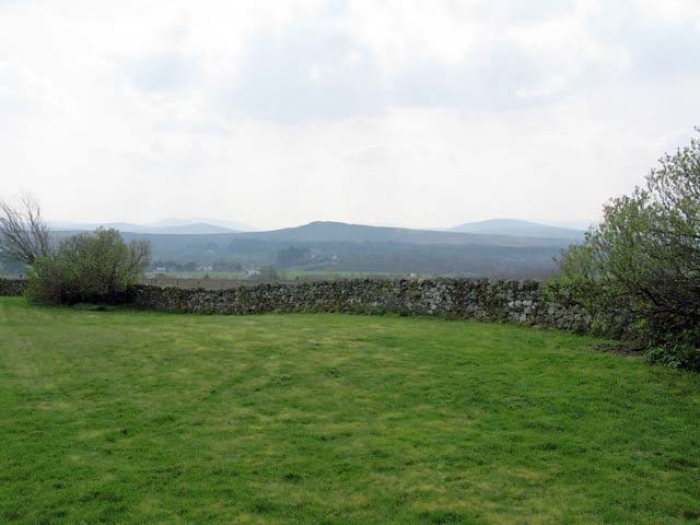 Riding lessons can also be arranged at the neighbouring riding school. 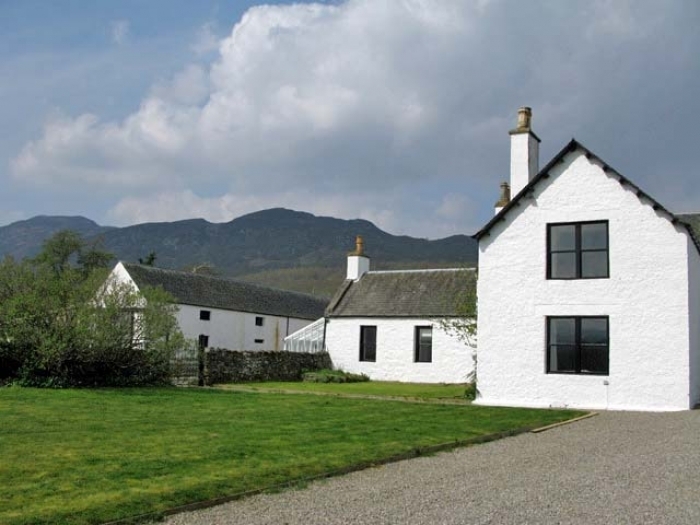 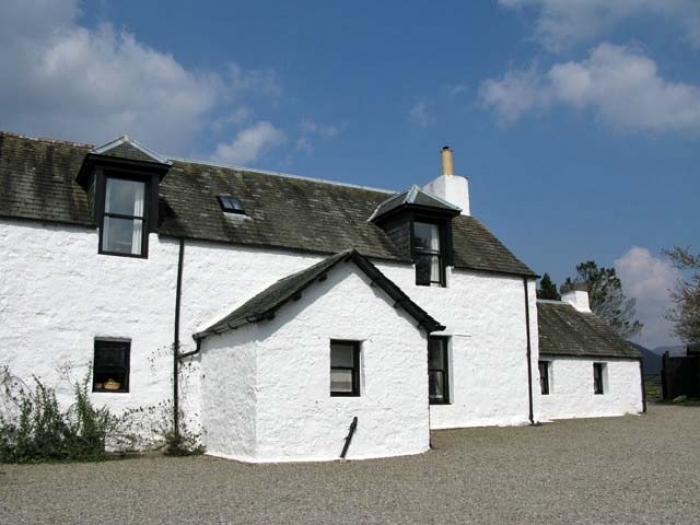 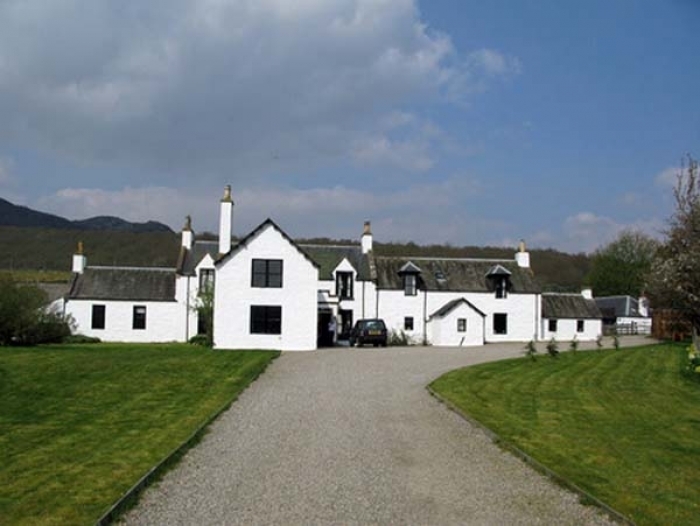 All in all Biallid is an ideal holiday property in a spectacular area of Scotland for sporting enthusiasts or simply those who enjoy the great outdoors. 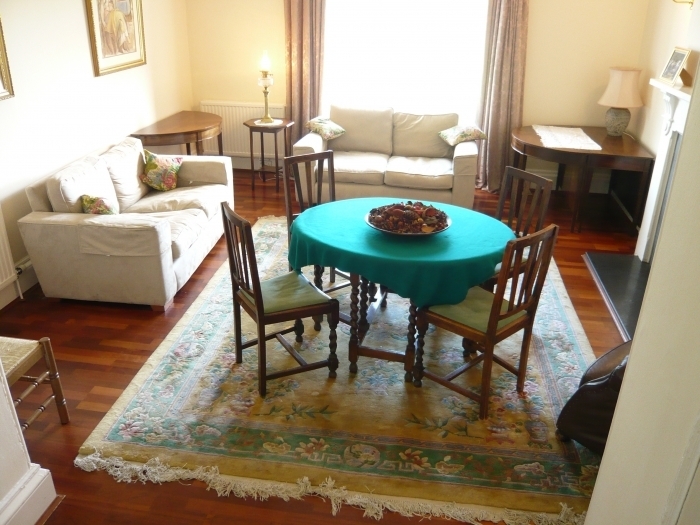 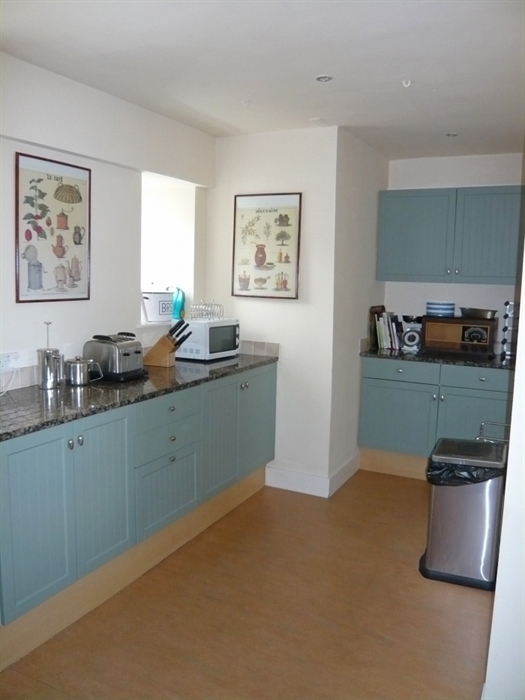 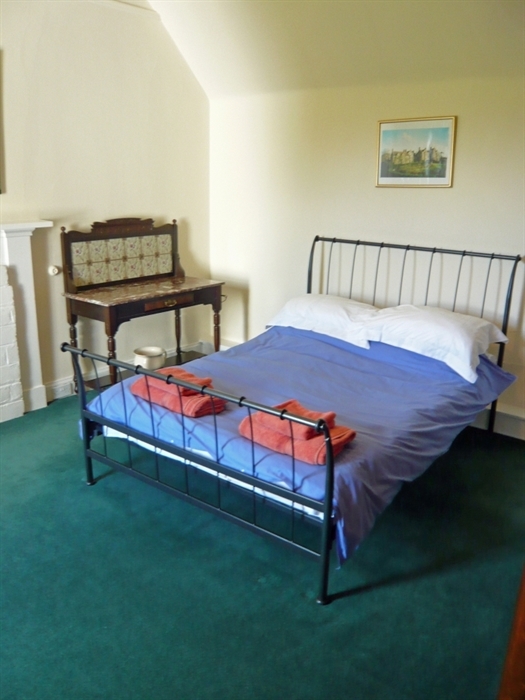 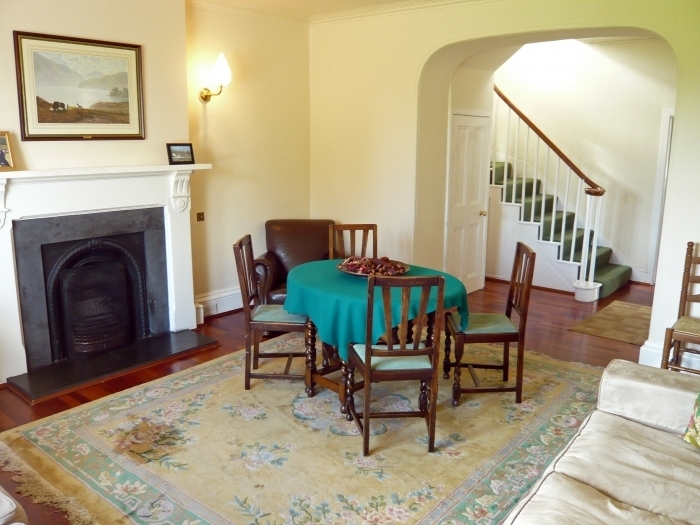 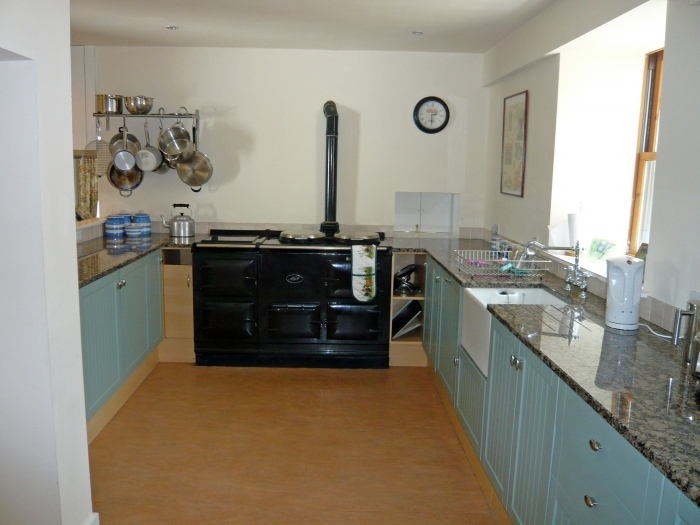 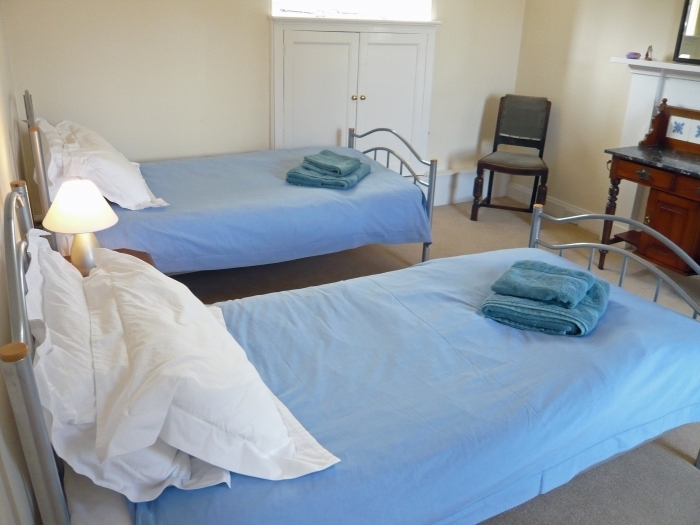 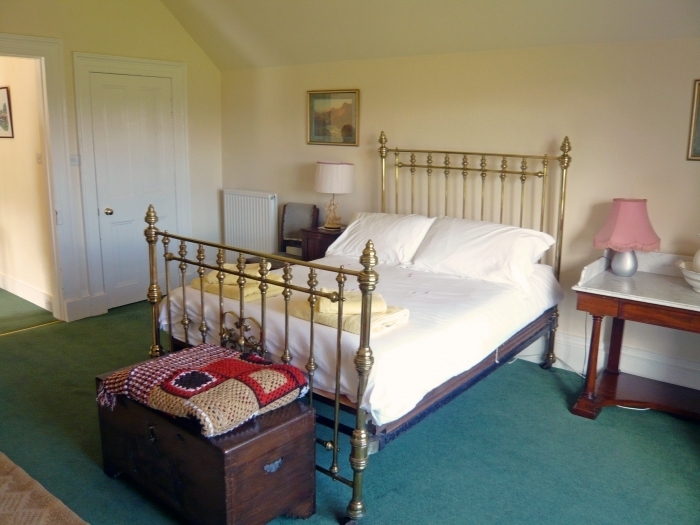 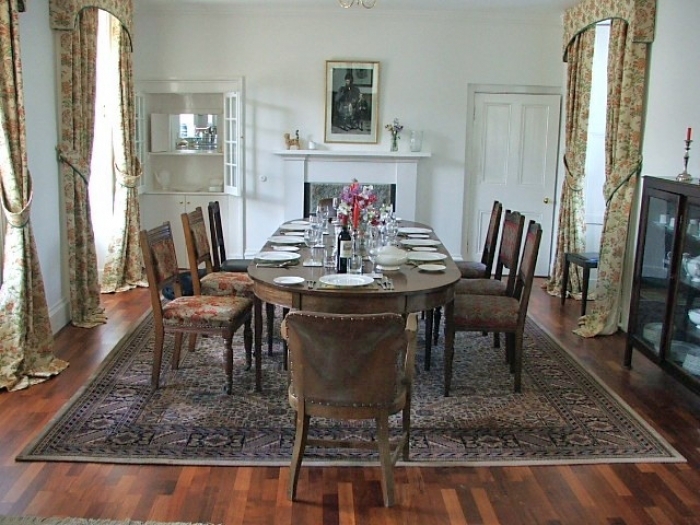 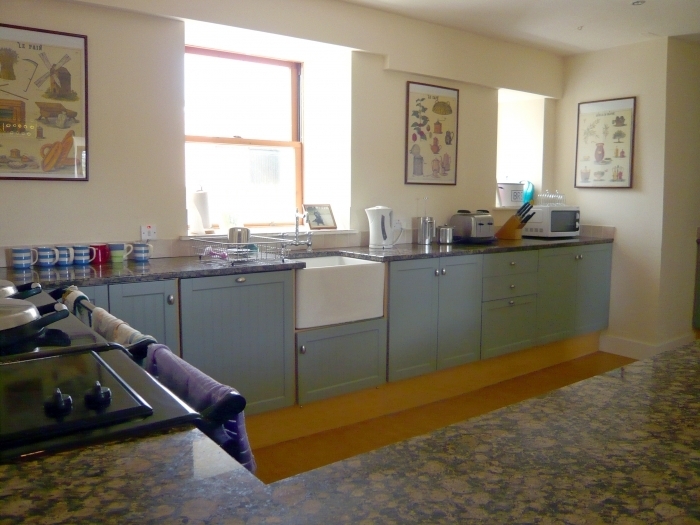 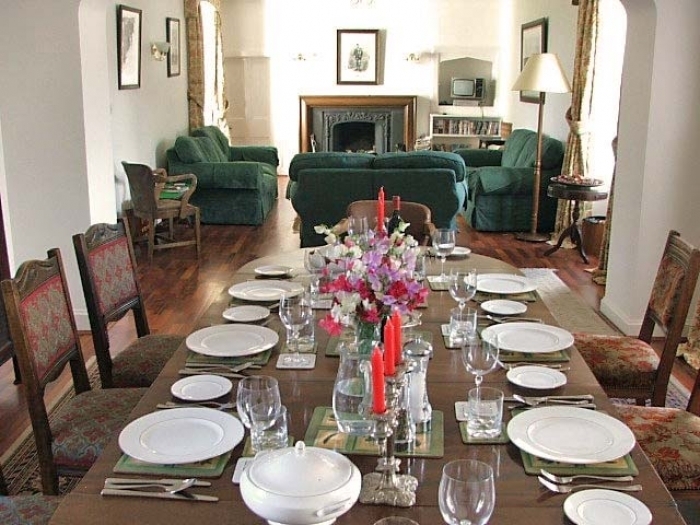 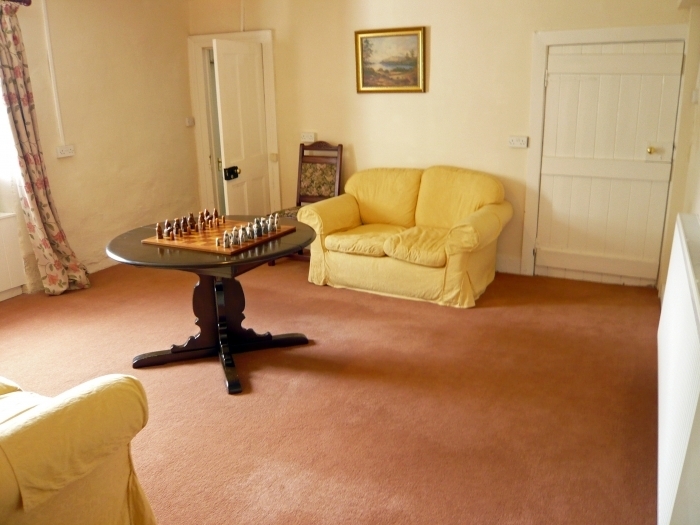 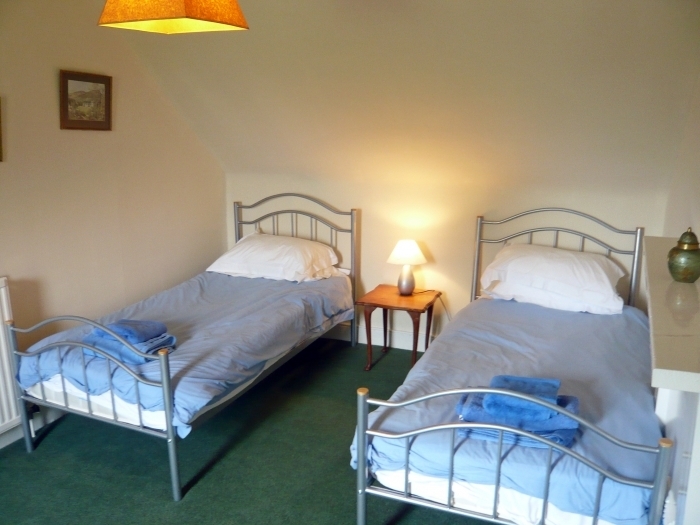 Drawing room with open fire, large second drawing room/dining room with open fire, games room, fully-equipped kitchen, double bedroom with bathroom (ideal for cook), 2 wcs with whbs, boot & rod room, boiler/drying room. 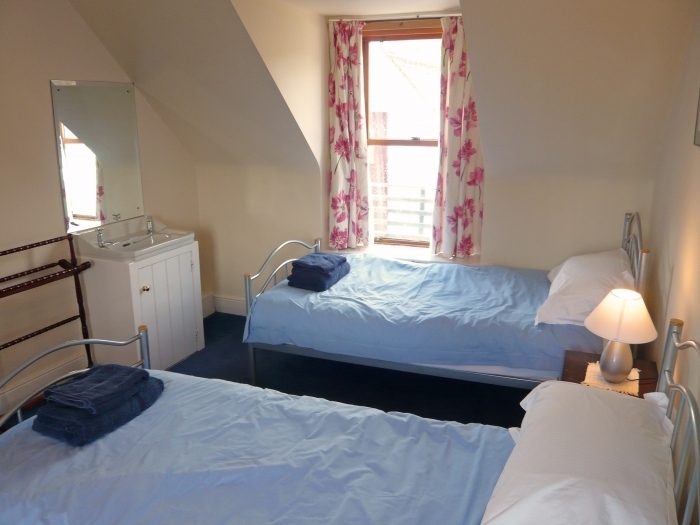 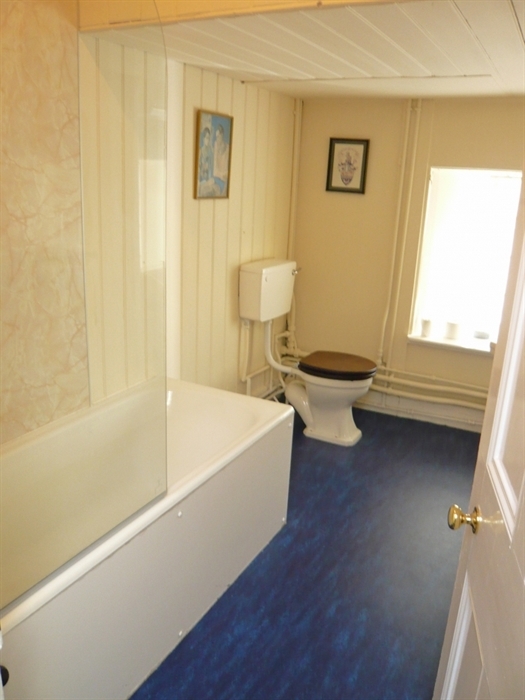 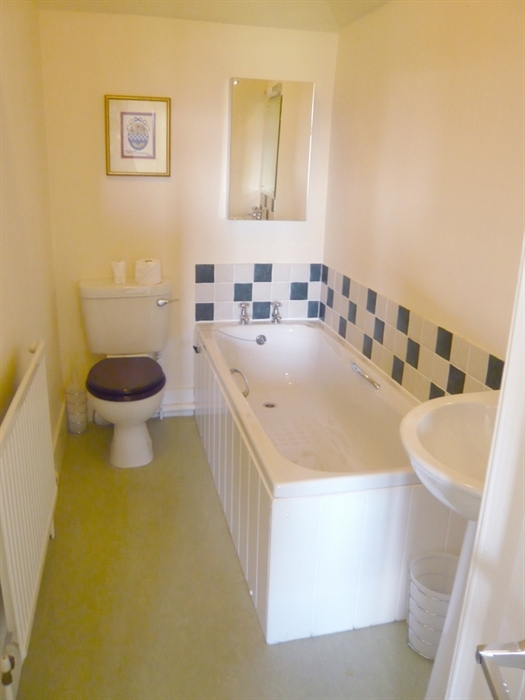 Triple bedroom, twin bedroom with whb, single bedroom (ideal for nanny or as a nursery), bathroom with bath wc & whb (these rooms forming one wing). 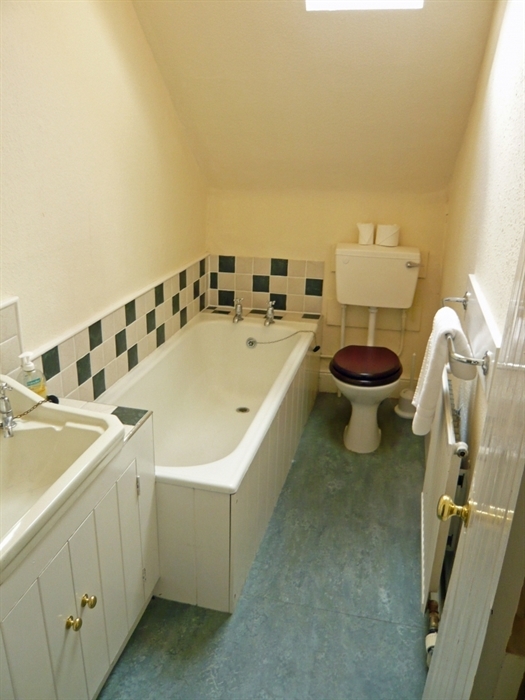 Twin bedroom, bathroom with bath, shower, wc & whb, double bedroom with en-suite bathroom (bath, wc & whb), double bedroom with en-suite bathroom (bath, shower, wc & whb).